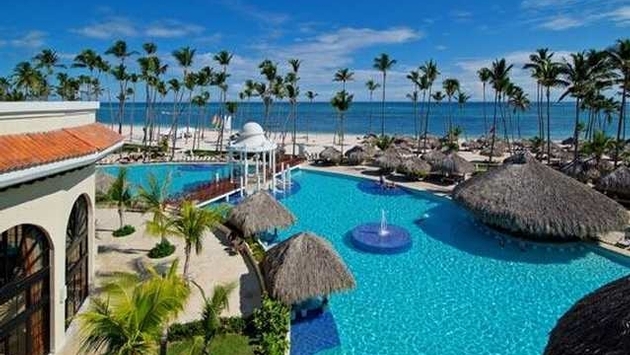 Once again, Caribbean senior writer Brian Major has given us a poolside seat as he heads out to the sandy beaches and cloudless skies of the Dominican Republic. This stop took Brian to the Paradisus Palma Real resort in Punta Cana. Brian toured the grounds and got to sample the delicious offerings of Michelin-starred chef Martin Berasategui at his restaurant on property. From the kitchen to the beach, Brian had nothing but good things to say about Paradisus -- and who could blame him, as he got to escape the freezing temperatures of New York City for a few days.